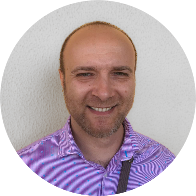 This badge was issued to Stefano Donati on 07 Sep 2018. 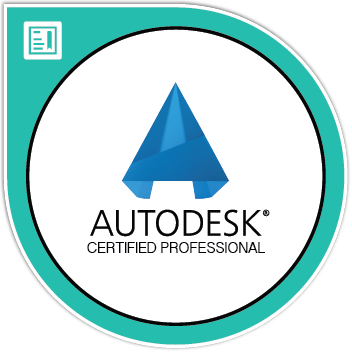 The AutoCAD Civil 3D Certified Professional badge validates professional users' advanced knowledge of the tools, features, and common tasks of AutoCAD Civil 3D. Earners of this badge have demonstrated knowledge of annotating and editing surfaces, designing a parcel layout, managing and sharing data, and more.